It was a Driver License Recovery Project. 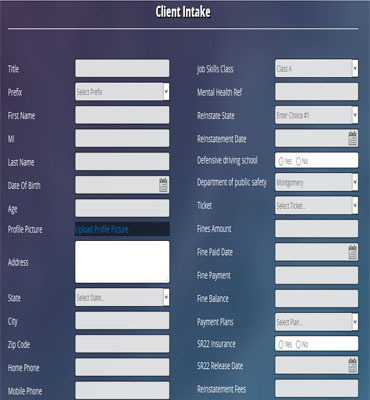 The project aimed at decreasing the number of unlicensed drivers and increase individuals ability to become productive citizens and improve their quality of life, The client's application easily integrates with a wide range of self-help solutions and can enable courts to quickly realize the benefits of improved productivity of individuals gaining their driver's license and payments of tickets. A driver's license can be restricted, suspended, denied or revoked. 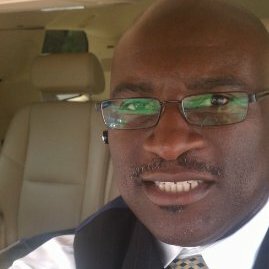 The client has the goal in mind to restore driver privileges at the earliest possible. They wanted the application to help the drivers in getting their license and remove suspensions at the earliest opportunity. We worked on the solution keeping in mind the objective of the client wherein they wanted driver's license to be reinstated at the earliest opportunity by providing the needed information to the court and drivers. We studied other similar solutions for best output for our client. We had a thorough understanding of the client's needs so that the application was developed with least amount of rework and corrective measures. 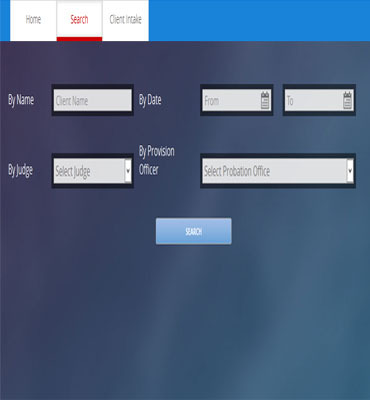 The application was developed so that client could utilize its functionalities and features for the benefit of drivers. We ensured that the needed features were tested for performance before submitting to the client. 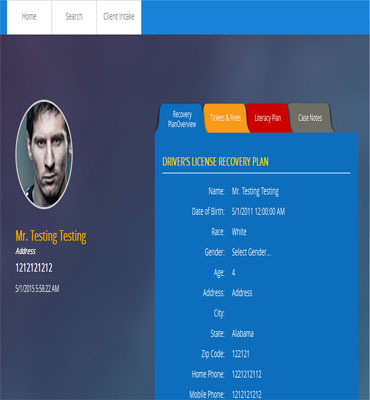 This SharePoint Portal was created for the Management of Recovery Plan. With the help of this portal, one can manage various tasks of the organization such as managing clients by using custom web part for insert, update and delete clients, managing document and workflow for sending notification before expiry date. It allowed the client to view their recovery status, search module (custom search web part for searching client's case notes etc.) and also managing account work. 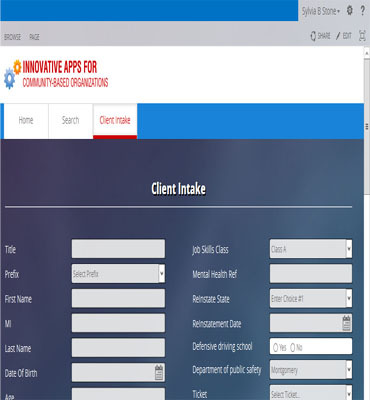 Major part of this project was to manage forms for recovery plan, case notes and search part which was created with custom web part for master page design according to requirement and managing workflows to send notification and alert messages. 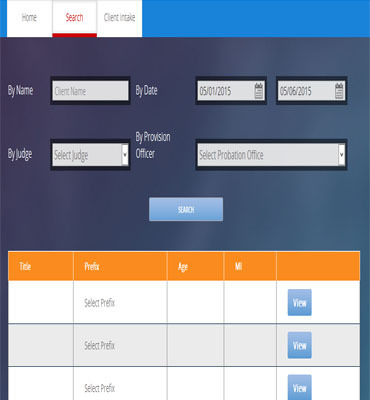 One can also manage search with various fields like judge name, license no. etc.